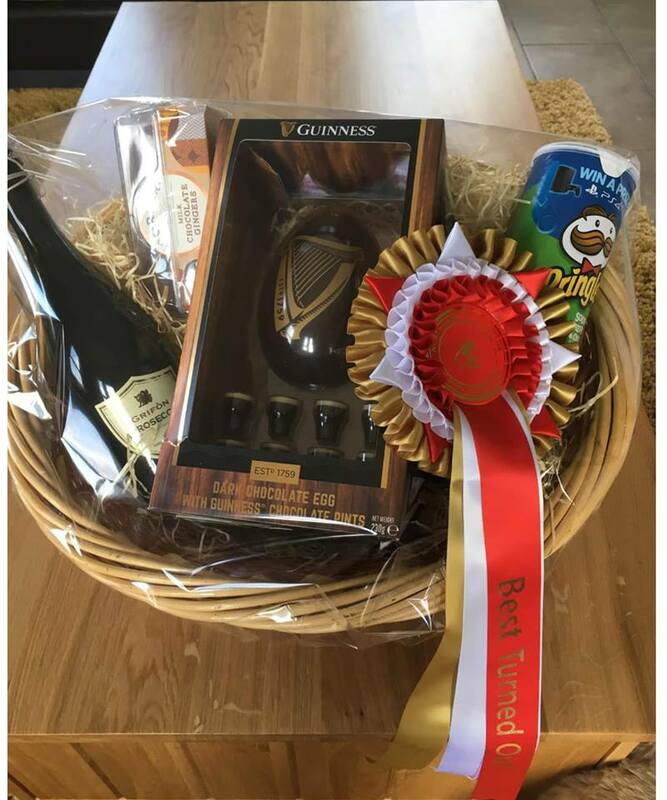 Just look at the prize for Best Turned Out for this Sunday’s league final. You know you want it…..out with the shampoo and plaiting bands. Oh, might be a good idea to do the horse too!